Classic and elegant, the OMEGA De Ville collection is captivating and luxurious with timeless designs that attract a loyal following. Celebrating the critical eye care provided by Orbis International and its Flying Eye Hospital, this OMEGA De Ville Prestige Orbis Watch is characterised by the use of the OMEGA teddy bear pattern – referencing the bears given to every young patient. Set within a 27. 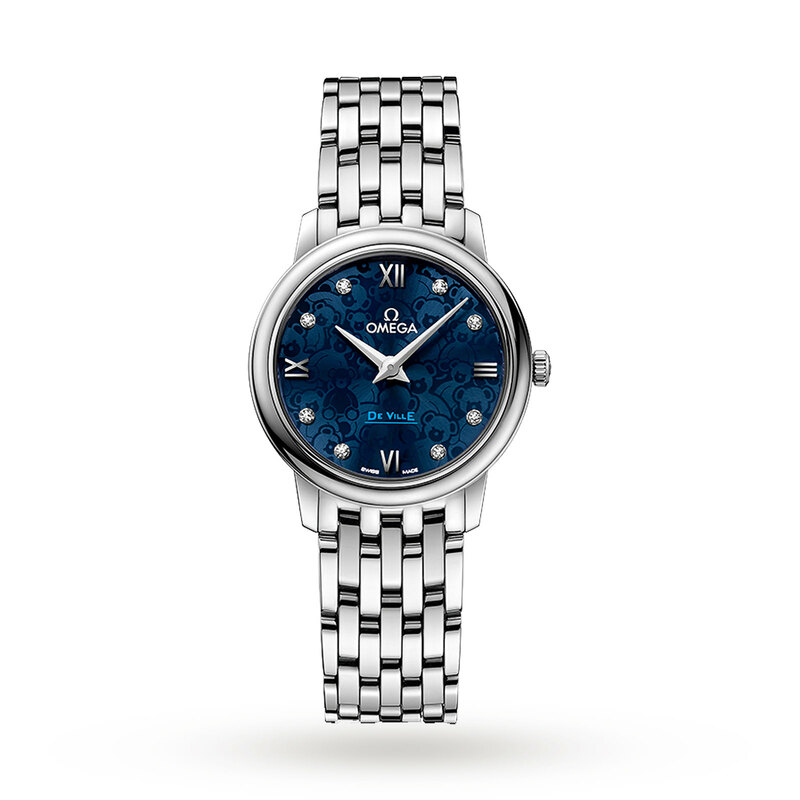 4mm stainless steel case, the sun-brushed and lacquered blue dial features a layered OMEGA teddy bear pattern, polished Roman numerals and glistening diamond indexes. Powered by OMEGA’s Quartz calibre 1376 movement, this unique timepiece is water resistant to 30 meters and fastens with a polished stainless steel Prestige bracelet. The vertically brushed case back is enhanced with the teddy bear logo. 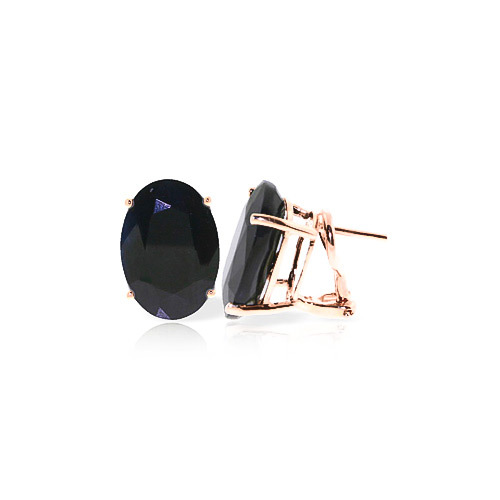 For each sale, a donation will be made towards the work of Orbis. Discover the full range of Omega watches.